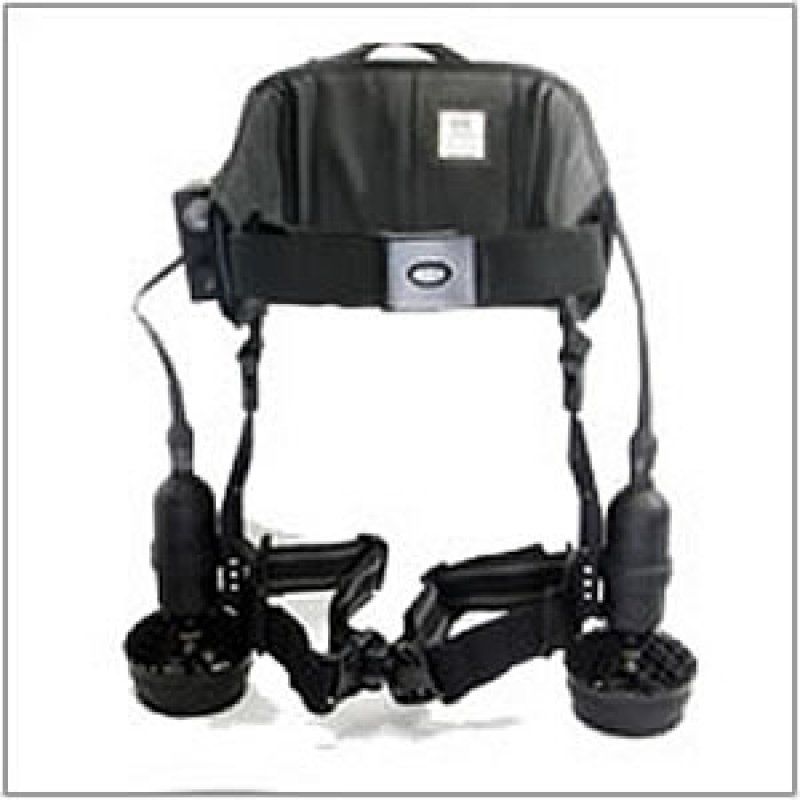 JDPS, the Jetboots Diver Propulsion System, is a unique hands-free diver propulsion system designed specifically for the military and commercial diver. JDPS uses brushless motors and lithium polymer batteries to achieve incredible propulsion at a very low total system weight, which enables previously impossible mission profiles. Military units around the world are discovering the potential of fully geared combat swimmers equipped with unprecedented mobility of JDPS. Reconnaissance, search and rescue, patrols, and hull inspections are just some of the uses for the JDPS. We can customize the system to fit your specific needs. The system is compatible with standard military issue diving gear.